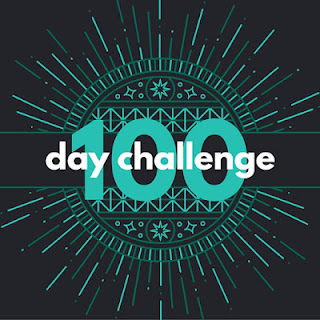 I haven;t heard of the 100 day challenge but it sounds like a marathon. Good luck getting your quilts finished for the show. Theres nothing like a deadline for getting things finished. Your Minnie quilt is going to be amazing!